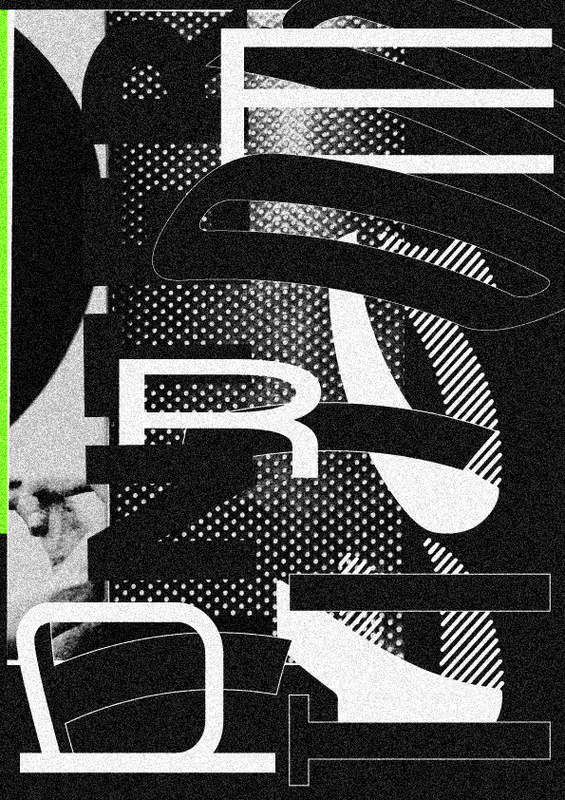 Poster Monday this week features a experimental typographic design by Kateryna Zabusova from Kharkiv, Ukraine. She is a third-year student of the Master’s Degree program in Graphic design at the Ladislav Sutnar Faculty of Design and Art of the University of West Bohemia (Pilsen, Czech Republic). Kateryba participated in several collective exhibitions, including the exhibition of student posters Where is my home? in 2014 and Hell(p) and Stop Violence Against Women in 2015. 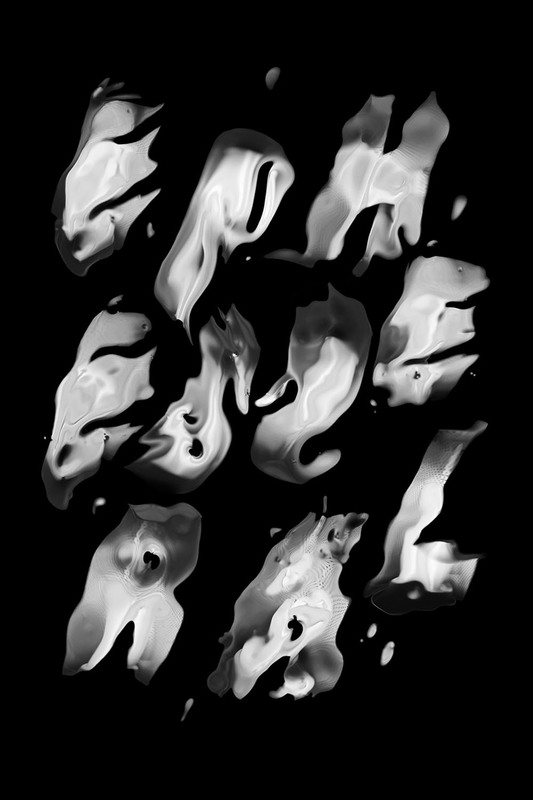 The aim of the poster was to present an experimental typographic project entitled Ephemeral. The assignment was to create a font without using the computer; “I have got an idea that light can be used as a tool to create letters with unique shapes. The fact that light has an ephemeral quality to it served as an inspiration for the poster, the title and the whole project” says Kateryna. The letters were created with the reflection of a lamp light on a liquid surface. In certain parts of the reflection the light was obscured to create portions of letters. Each letter was captured in a moment when the light formed an identifiable silhouette and then became a vague shape in a few seconds. Such a process has allowed to make unique, unrepeatable images of something that has an ephemeral quality to it. Each letter on the poster is an ephemeral process captured on camera that visually represents the project. You can find out more about Kateryna Zabusova by visiting her personal page.